O’Neill Plastic Surgery is excited to announce the addition of the new ThermiTight radio frequency treatment in our Charleston, SC office! The ThermiTight is an amazing and innovative tool, that is clinically proven to tighten the skin and improve laxity. ThermiTight is especially useful for the improvement of the submental (chin, jawline, neck) area, which is one of the first indicators of aging. How Does The ThermiTight Work? The ThermiTight skin tightening system works by inserting a tiny probe under the skin that is used to heat the sub-dermal tissue through the use of radio frequency waves. The heating of the underlying sub-dermal tissue from the radio frequency waves promotes new collagen growth and improved skin laxity. During your ThermiTight treatment, Dr. O’Neill is able to precisely monitor external temperatures so that the heating is extremely precise. We do this while maintaining a temperature that is safe for your skin. Watch the animation below to see what happens to the underlying tissue during a ThermiTight treatment! Most patients see improved tightness in their skin in just a few weeks after their first treatment. We recommend two treatments, however this depends on the amount of skin laxity your skin has and your desired results! As there is a small probe injected into the tissue, this procedure is micro-invasive performed under local anesthesia. This is an outpatient procedure, so patients can go home soon after their treatment. After treatment, patients can expect some swelling and bruising, but they are typically ready to get back to a light schedule within a few days. The ThermiTight is now available at O’Neill Plastic Surgery in Charleston, SC! Schedule your appointment with Dr. O’Neill and our team of cosmetic experts today by calling (843) 881-2130 or requesting an appointment online. 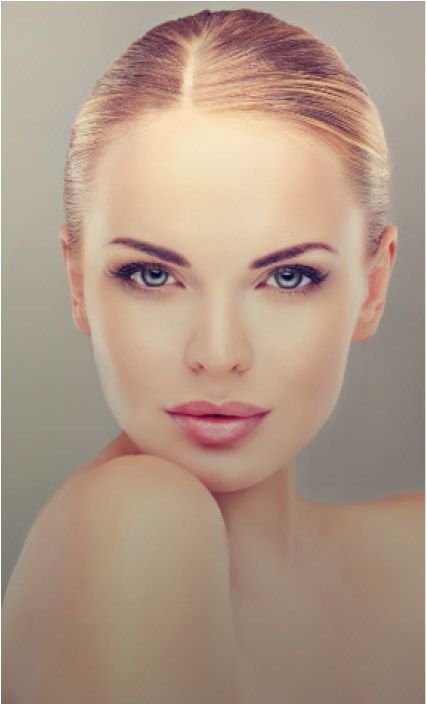 We can help you look as young as you feel without the downtime associated with traditional plastic surgery. Radio frequency tools are the latest in minimally invasive skin tightening and anti-aging! Learn more about this new technology today with Dr. O’Neill.